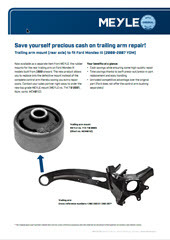 Save yourself precious cash on trailing arm repair! 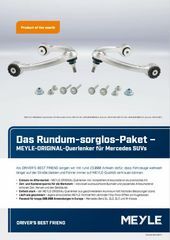 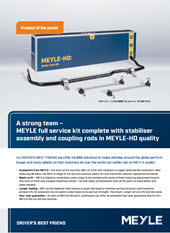 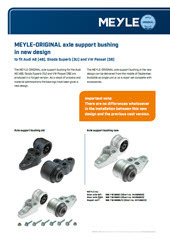 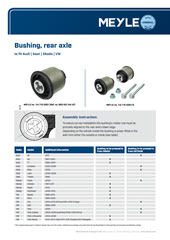 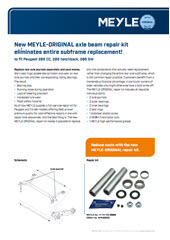 New MEYLE-ORIGINAL axle beam repair kit eliminates entire subframe replacement! 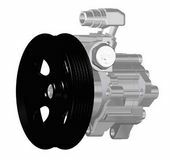 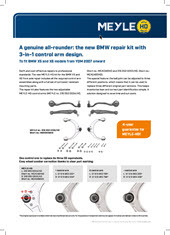 A genuine all-rounder: the new BMW repair kit with 3-in-1 control arm design. 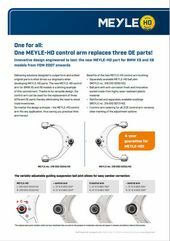 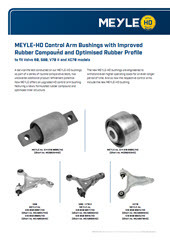 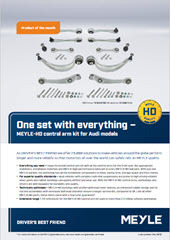 One MEYLE-HD control arm replaces three OE parts!